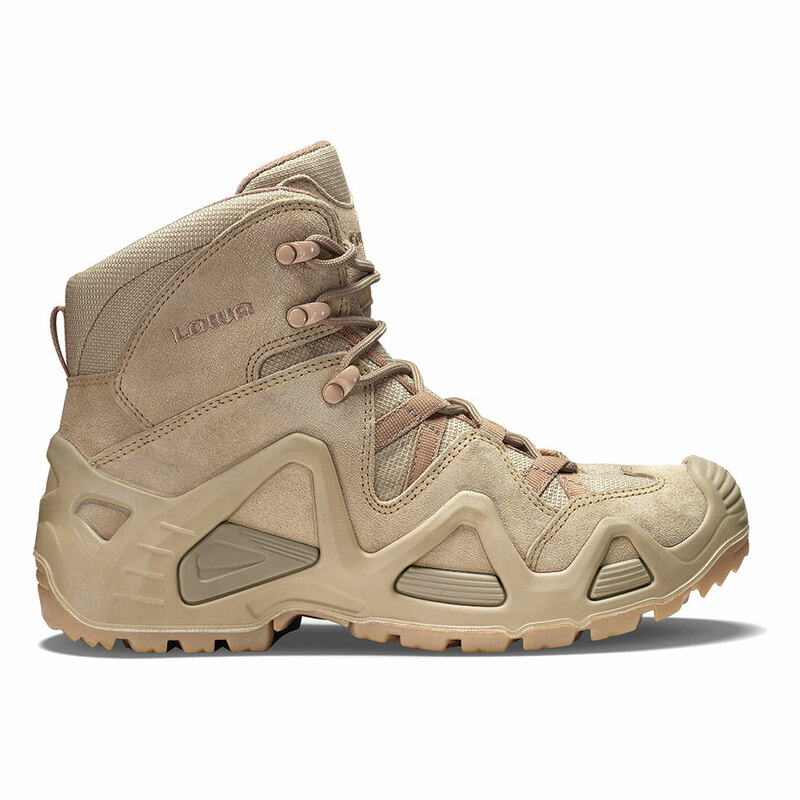 Quarter cut highly ventilated trail boot for warm weather hiking. I have being wearing these boots everyday for over 10 years. My biggest issue is - the soles wear out too fast, while the remainder of the boot shows little to no wear. I get roughly one year of wear from the soles. The reason I continue to purchase them is because - they are the most comfortable boot I've ever worn. The second issue is availability. They have become increasingly difficult to find. I also have a pair of the GTX mids, but I do not find them as comfortable. Seems the GorTex changes the comfort for me. Four stars for the short sole life. But they are truly a five star boot.